Vancouver Country Dance (VCD), the Sybaritic String Band, and Groovacious all host contradance series in Vancouver, British Columbia. VCD publishes an all-inclusive dance schedule twice a year. A PDF version is available on the Dance Schedule page. You can sign up for free e-mail reminders at any dance or by e-mailing the address below. Callers, musicians, and halls change over time. Vancouver Country Dance is a non-profit association of dancers engaged in promoting and providing country dance in Vancouver. We sponsor other dance ventures such as the Chehalis dance weekend. 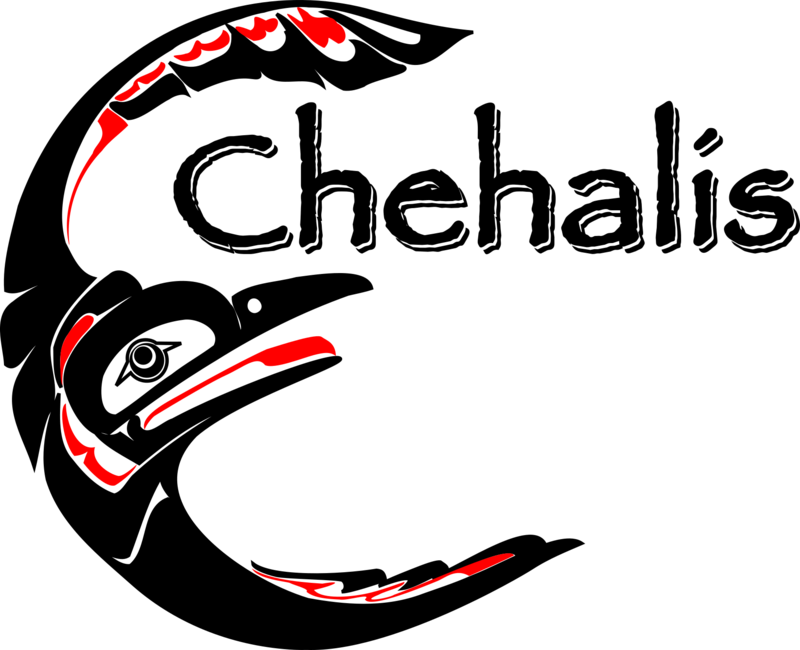 The main dance form at VCD-sponsored events is contradance, with occasional squares, mixers, and other formations. There is always a waltz to end the evening. We promote live music, and always use musicians and callers rather than recordings. We nourish local talent, and independent organizers hosting special public contradance events will be given free advertising on our regular schedule and access to renting our sound equipment. 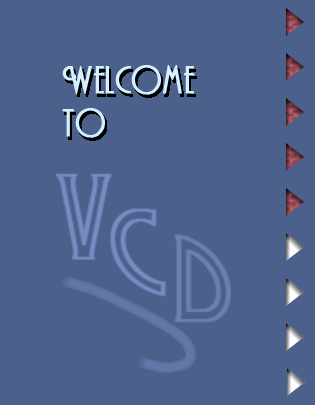 VCD is coordinated by a committee populated by the leaders of VCD ventures and other wise souls. We are a group affiliate of the Country Dance and Song Society. For more information about VCD, email purplehey_AT_hotmail.com or phone 604-266-2962. Nearby contradance communities include Victoria, Nanaimo, Comox Valley, Bellingham, Seattle, and Calgary. In Vancouver, you might also enjoy English Country Dance, Scottish Country Dance, or Irish Ceili Dancing. Square dance in Vancouver is enjoying a vigorous revival. Visit the Professor Banjo page and the Wooly Bears page for upcoming events.